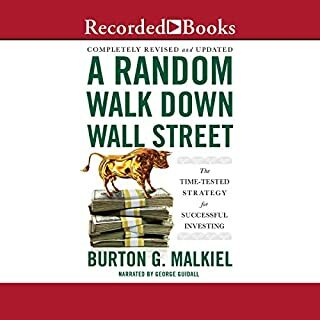 Using low-cost index funds, coupled with a philosophy in line with the one that made Warren Buffett a multi-billionaire, Hallam guides readers to understand how the stock and bond markets really work, arming you with a psychological advantage for when markets fall. Shows why young investors should hope for stock market crashes if they want to get rich. 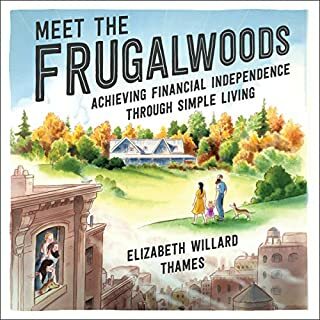 Explains how you can spend just 60 minutes a year on your investments, never open a financial paper, avoid investment news, and still leave most professional investors in the dust. Promotes a unique new investment methodology that combines low cost index funds and a Warren Buffett-esque investment philosophy. ©2011 John Wiley & Sons (Asia) Pte. Ltd (P)2012 Audible, Inc. This is a great book. Amazing content. 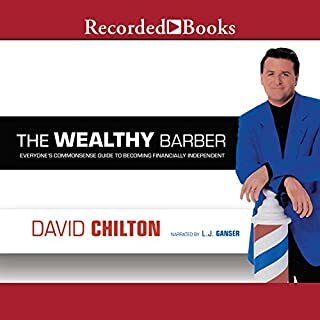 The audiobook version however is a nightmare. 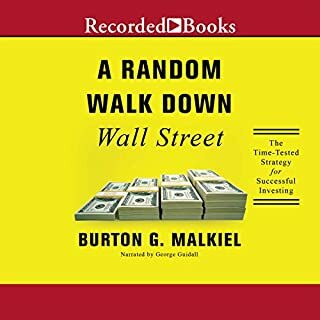 If you want to hear doubleUdoubleUdouble.company forward slash item.html forward slash questionmark forward slash index every 5 seconds, this is the book for you. There are a lot of tables too, enumeration of tables with numbers, years, dollars and percentages get old real fast. The narrator is good but he should say “see table in the pdf if you are interested” and he should skip the web links. in this format, it’s unbearable. 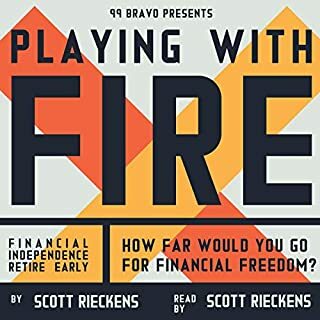 The principals are good and should be a must read for anyone looking to invest, but the narration was a bit dry and the reading of what we're clearly tables and figures was a bit irritating. This book is great! The information is laid out very nicely and easy to follow with a lot of references in it. I like that it compares US and Canadian markets and shows the history as well. 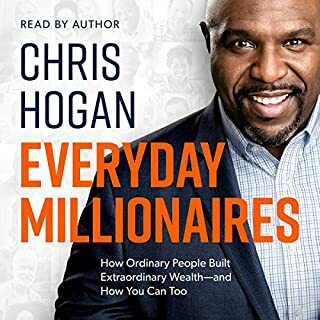 So glad I got it on #Audible1 to listen to on my way to and from work. 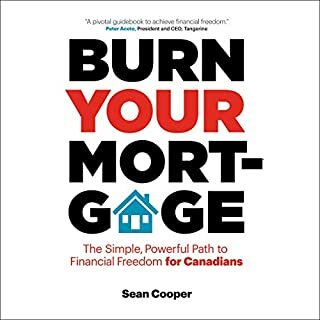 Great book - highly recommend. However I would not opt for the audio version as the doubleUdoubleUdoubleU spoken from the narrator what feels like every 30 seconds to reference sources is highly annoying. Definitely get the book in paperback if you can! Sound, fact based advice that is easy to understand. These lessons should be taught in high school. A lot of helpful online resources are provided as well. a must read! if you want to retire one day. 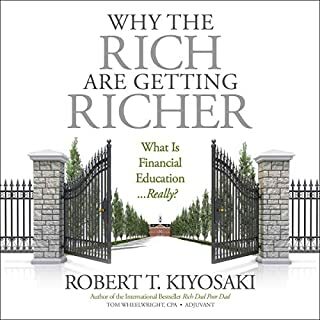 great tips on how to grow wealth not a huge auto loan. the audio was uneven. it was a hard listen and stay focus. maybe would have been easier to read to see the graphs. 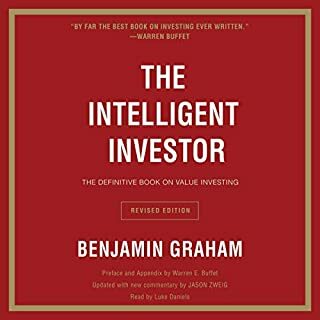 it's a really informative book for someone who's new to investing. 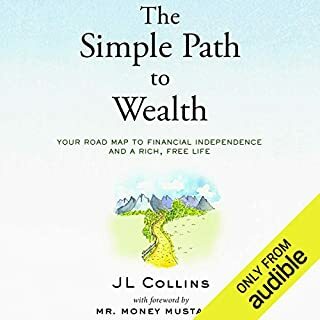 I have read a few good financial books and this one is definitely on top of my list. 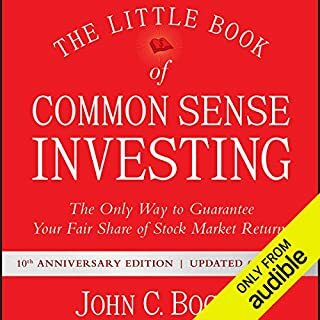 This book contained solid, long-term investment advice. 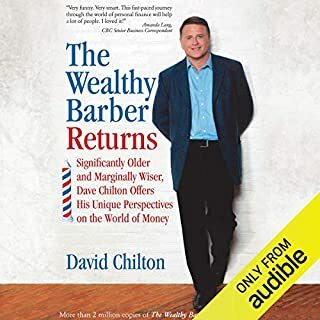 I have readjusted my retirement accounts to match the strategies described in this book. My only complaint is that the author spent too much time convincing the reader about the benefits of index funds. 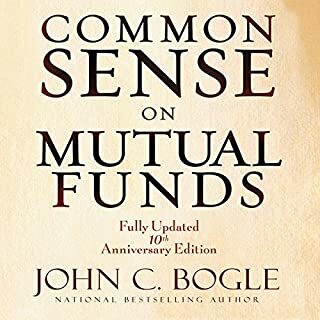 A few chapters into the book I kept saying to myself, "ok, I get it, low cost index funds are better than actively managed mutual funds, now move on". 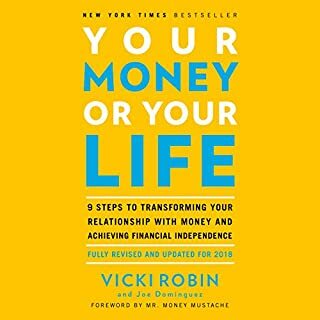 Great personal finance and investing starter. Overall excellent book. It bogs down when he reads off all of the funds for the alternate countries. Other than that, good stuff. Not a fan of this narrator particularly. I wish I had read this 20 years ago. Very solid advice. No nonsense. No fluff. Everything makes perfect sense. I only wish I had read it earlier. i loved this book; but id rather be listening to a person rather than male siri. I enjoyed the simplicity of Andrew’s book, especially his second edition which I was reading along with the audiobook. 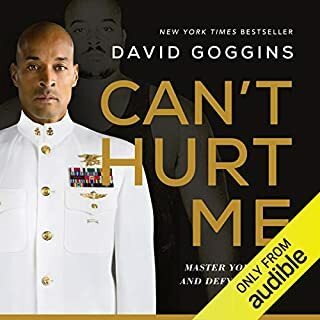 Unfortunately, it appears that he has not provided audio for the second edition and there are major differences between the first and second editions. This took away from the enjoyment of the book, which is a shame. 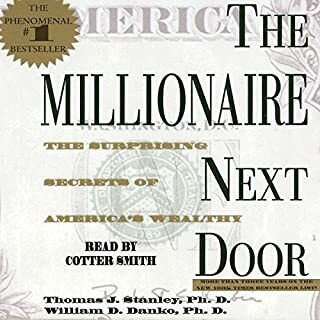 The audio reader did a fine job with the narration, it’s just a shame that I wasn’t able to get one for the second edition. Please do not spell out URL's !! 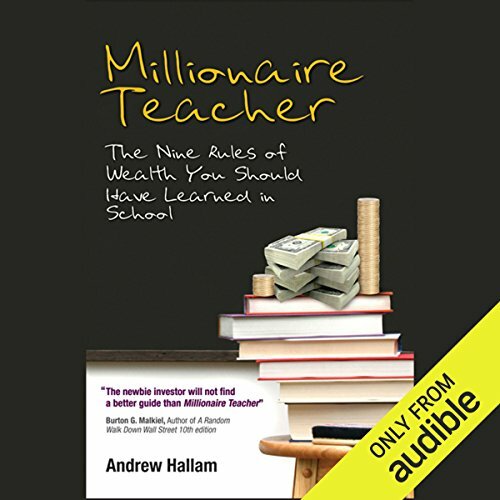 What did you love best about Millionaire Teacher? 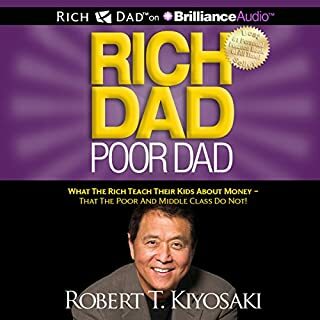 Some excellent information here but its probably not the best subject for an audio book. Consider putting tables and Url links in a separate PDF. it is very irrating to listen to these being spelled out with hyphens, fordward slash, index.jsp etc. Honest, sensible financial advice. I'm no expert but Hallam makes very strong arguments. 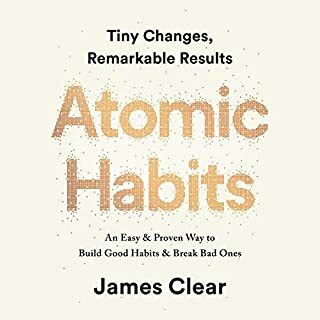 I highly recommended this book. I'll be telling friends and family to read it.